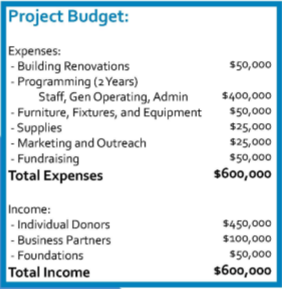 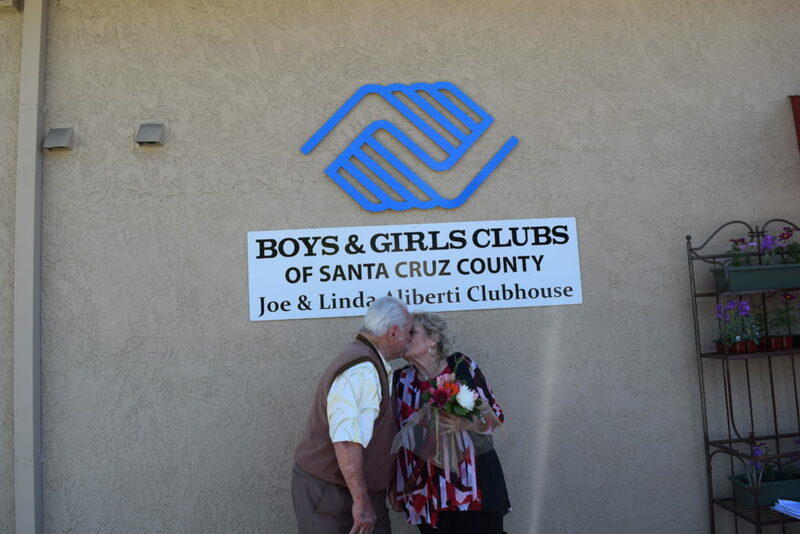 We still need YOUR support to make the Joe & Linda Aliberti Clubhouse a success. 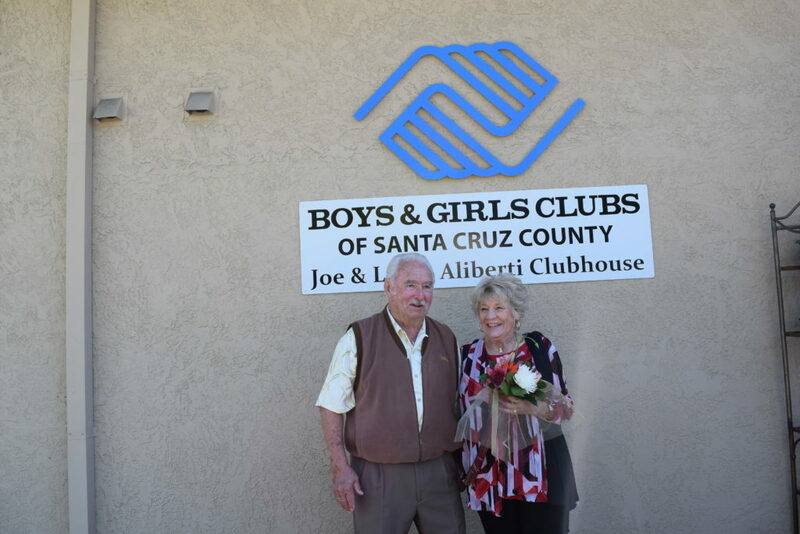 You can donate to the Joe & Linda Aliberti Campaign (button to the right) and/or donate items. 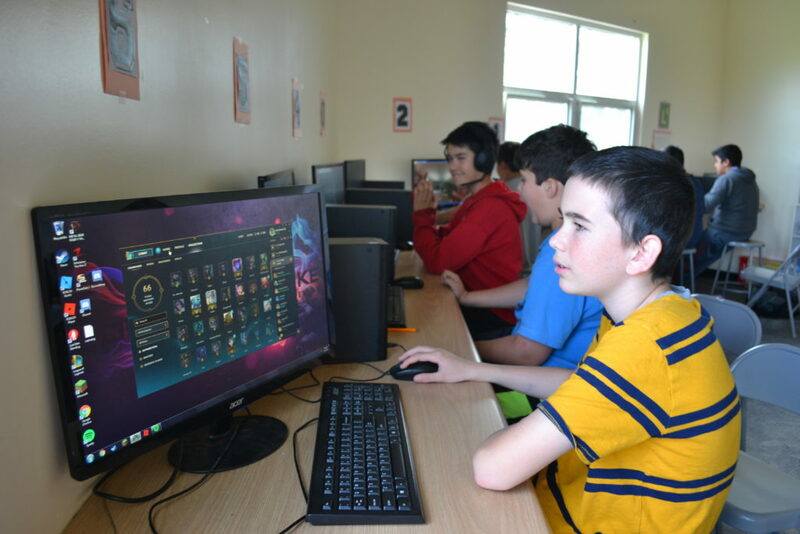 Check out our wishlist here! 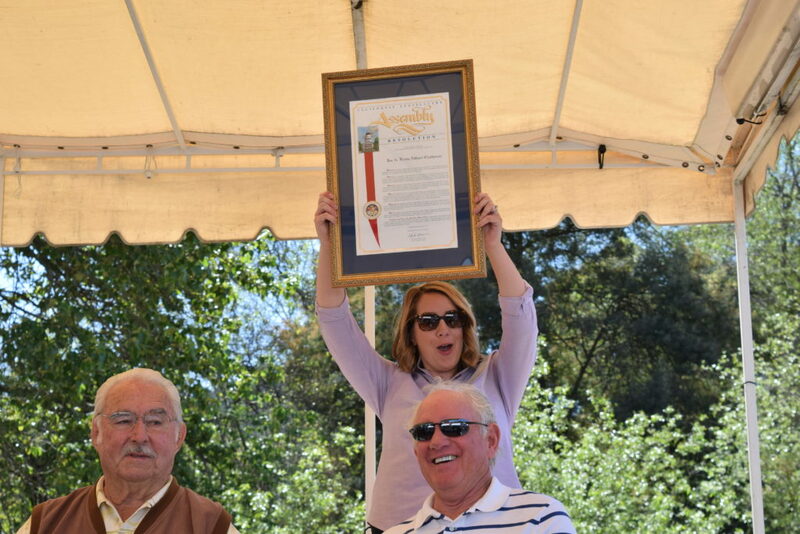 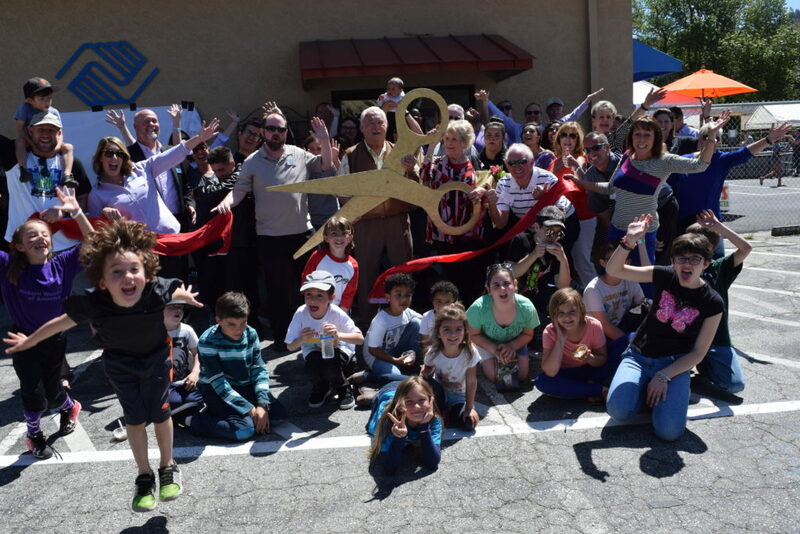 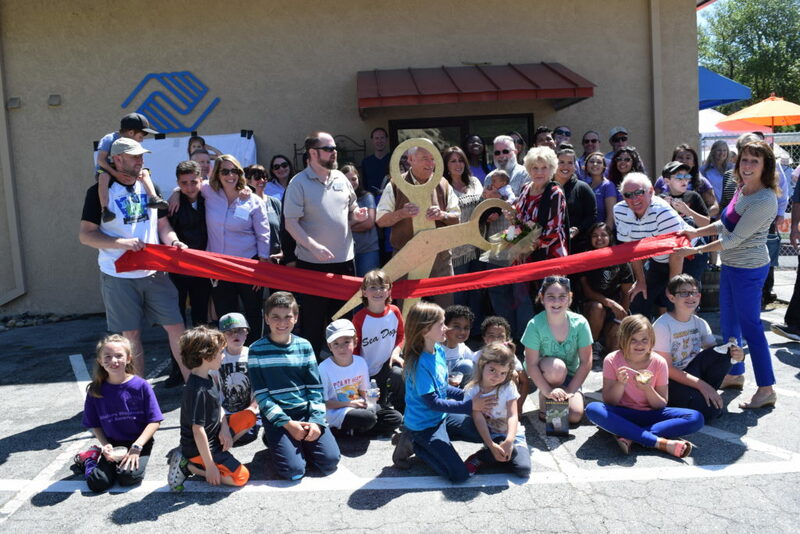 Thank you KION and Santa Cruz Sentinel for coverage of our Grand Opening! 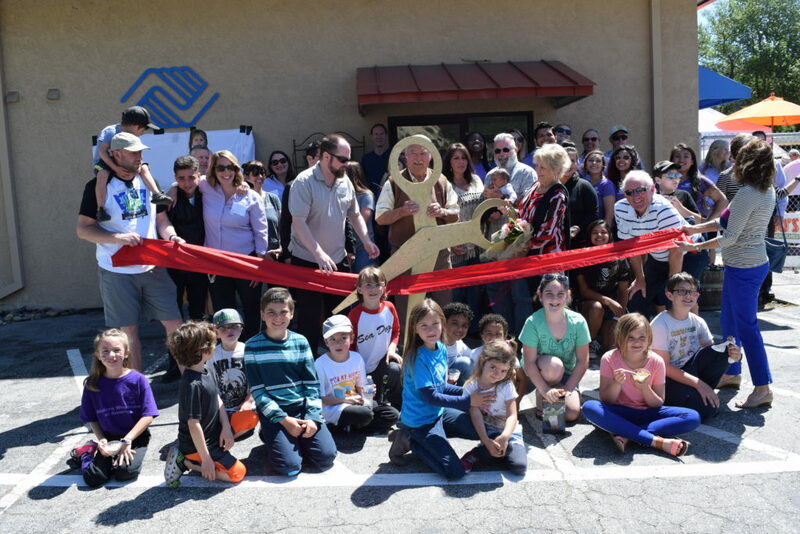 Opening and operating the Joe & Linda Aliberti Clubhouse is in response to the pressing need in Scotts Valley and San Lorenzo Valley for affordable after-school programs that provide a structured, safe and supervised place after school for learning, fun, and friendship with adults and peers alike. 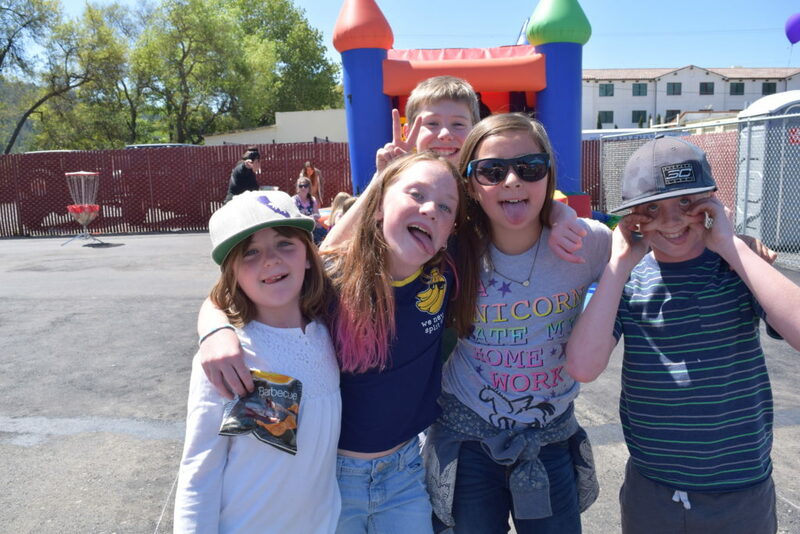 There are 7,819 youth ages 5-19 who attend schools within the Scotts Valley School District (2,545 students) and San Lorenzo School Districts (4,644). 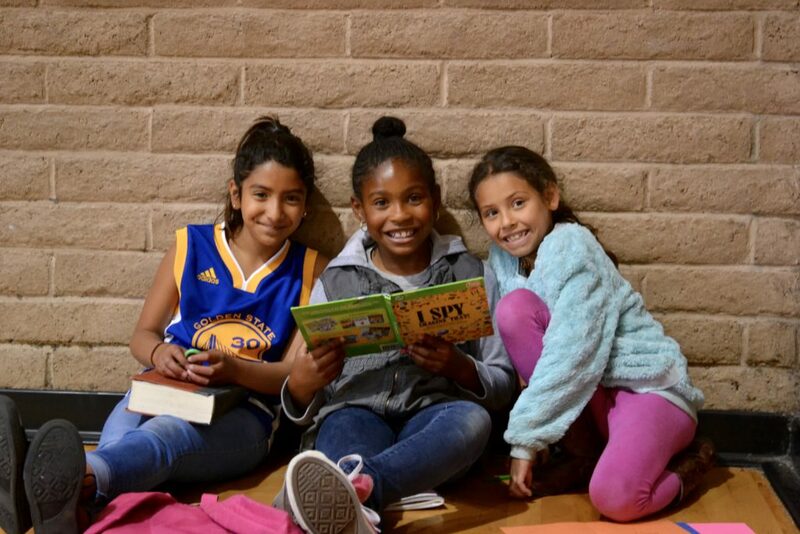 (Data Source: California Department of Education- June 2016.) 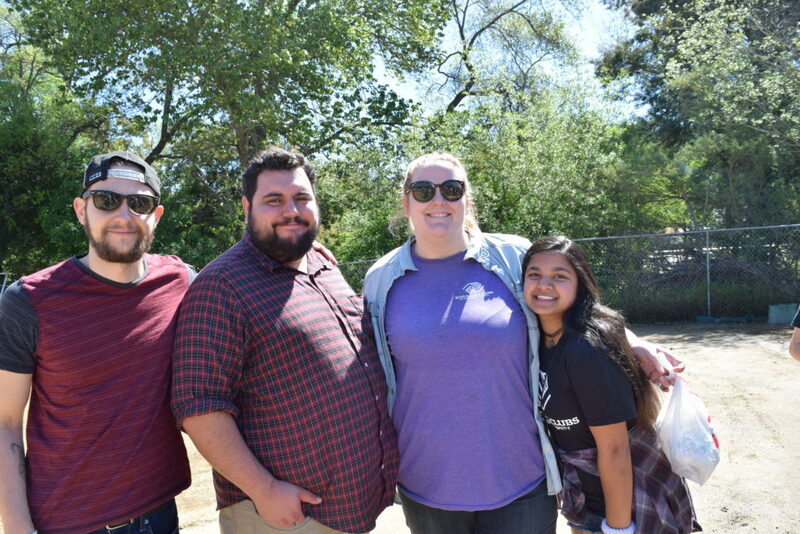 According to a new report from the Pew Research Center, more than 4,300 (61%) are from households where both parents or single mom or single dad work full time. 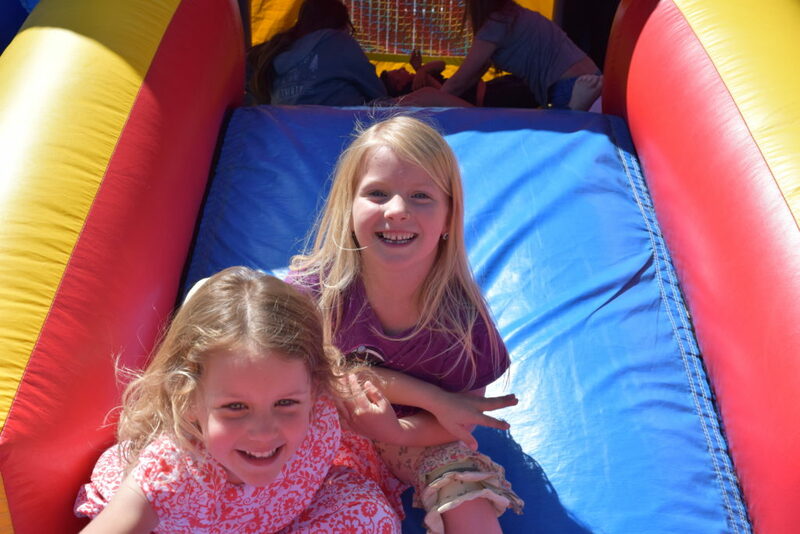 The effort to balance work and family life, is, for many, a struggle. 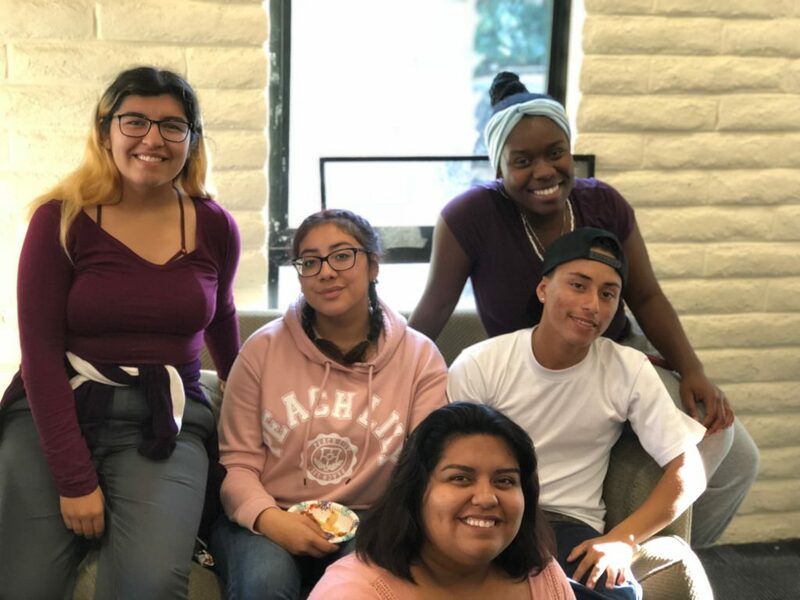 Moreover, the stress of balancing work and family life is felt acutely by middle-class, college-educated families who worry about what their kids are doing after school and during long summer days. 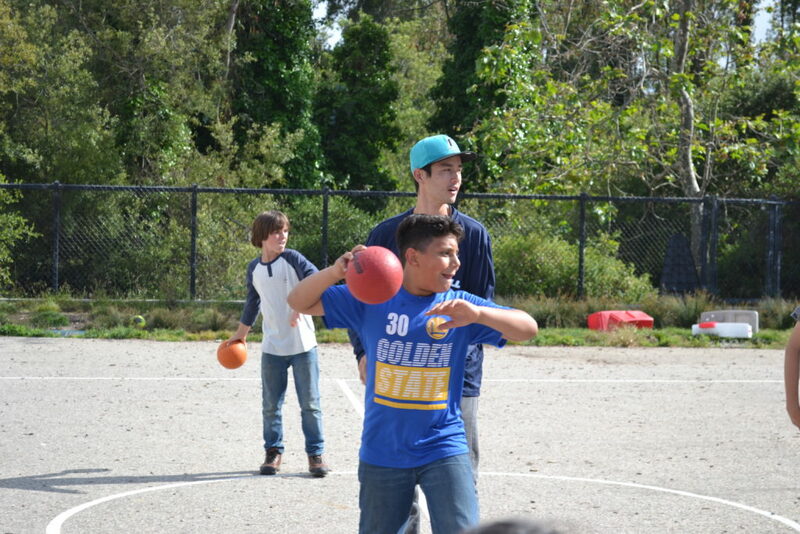 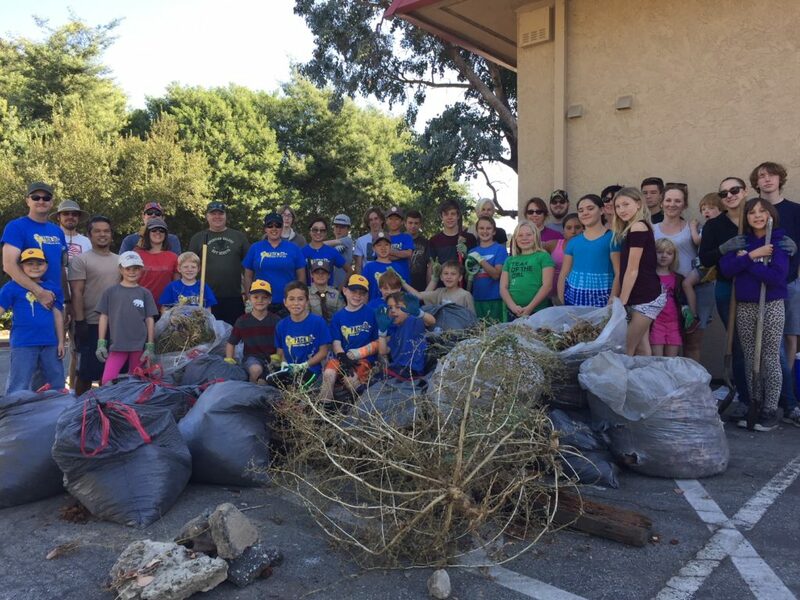 Currently, after-school and summer programs for youth in Scotts Valley and San Lorenzo Valley include school-based athletics, activities and programs, private fee-based classes/activities camps, private daycare, Little League, YMCA, and Scotts Valley Parks & Recreation summer programs. 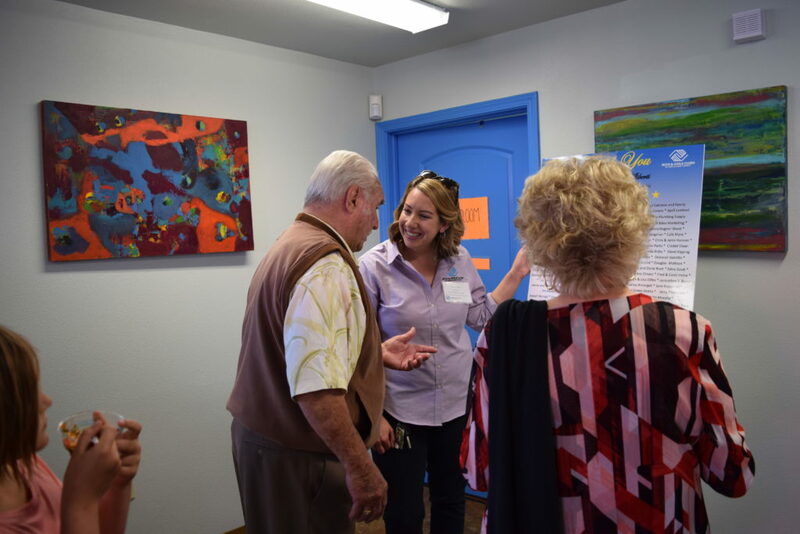 Many of these programs are impacted, can be costly, and have program schedules that are not advantageous to households where both parents work outside the home. 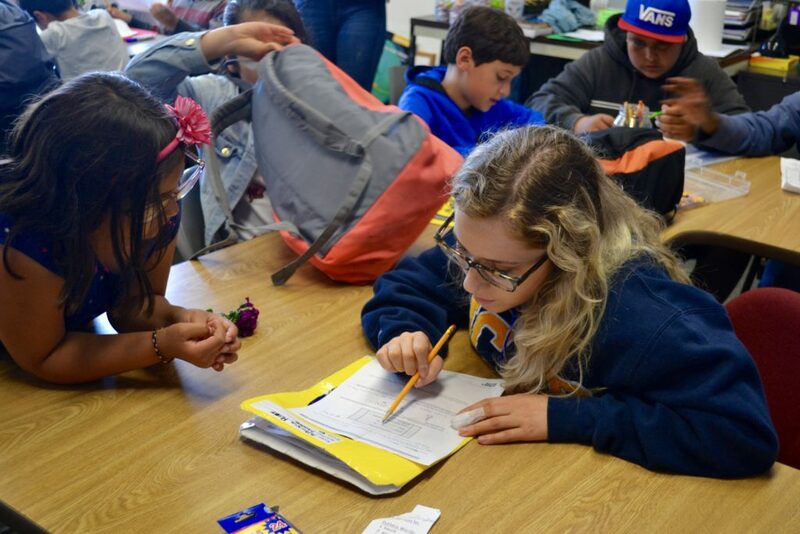 While poverty levels for children in both communities (Scotts Valley: 5.4%, San Lorenzo Valley 8.6%) are below the state average (22%), approximately 1,500 students are eligible to receive free or reduced-price meals at schools. 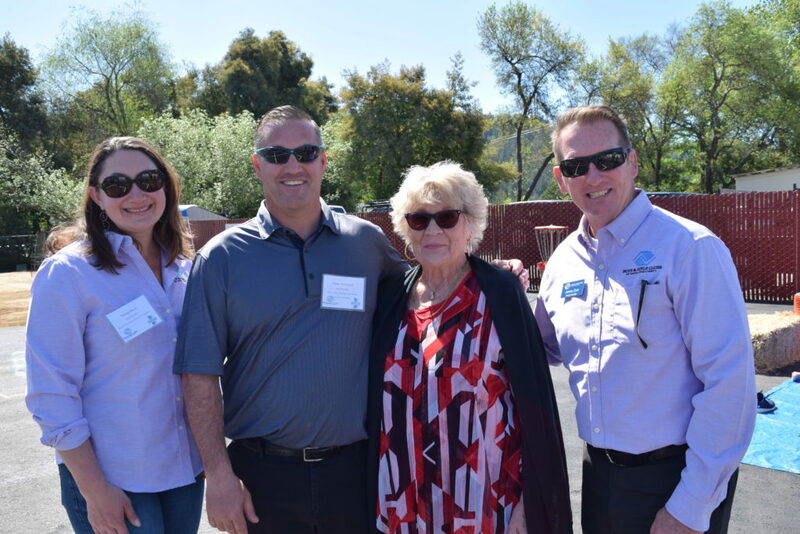 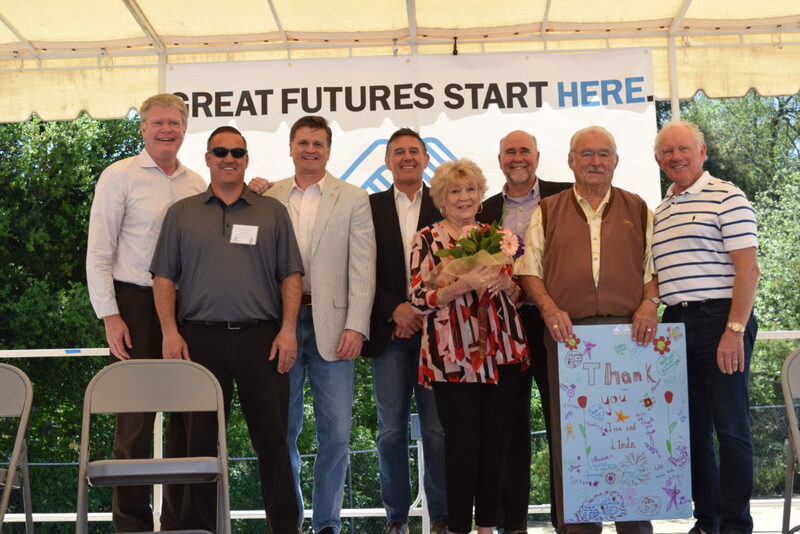 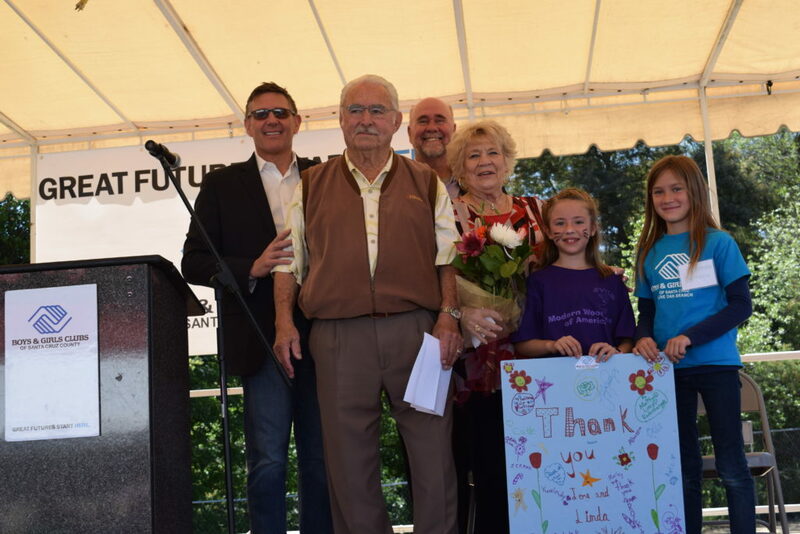 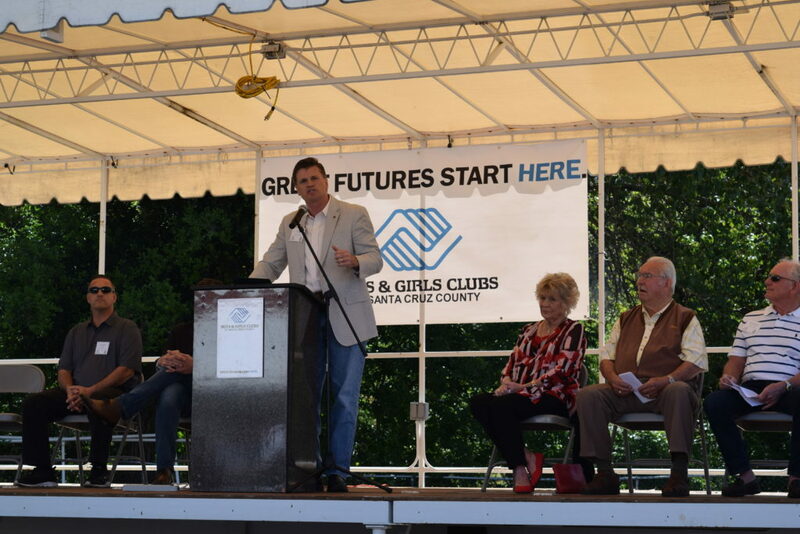 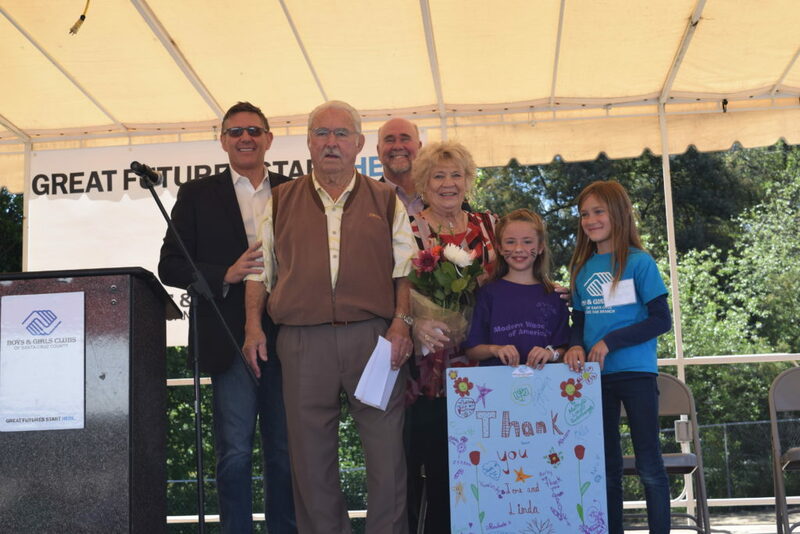 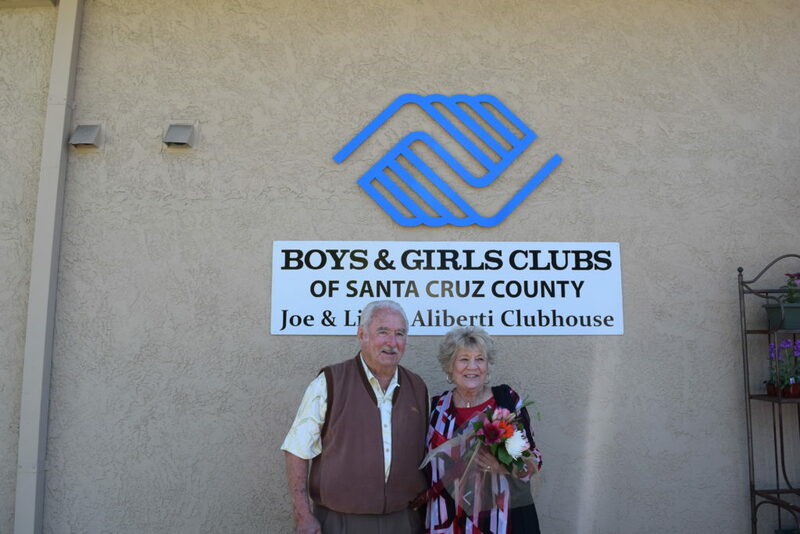 The Joe & Linda Aliberti Clubhouse will positively impact the lives of thousands of kids and teens in San Lorenzo Valley and Scotts Valley. 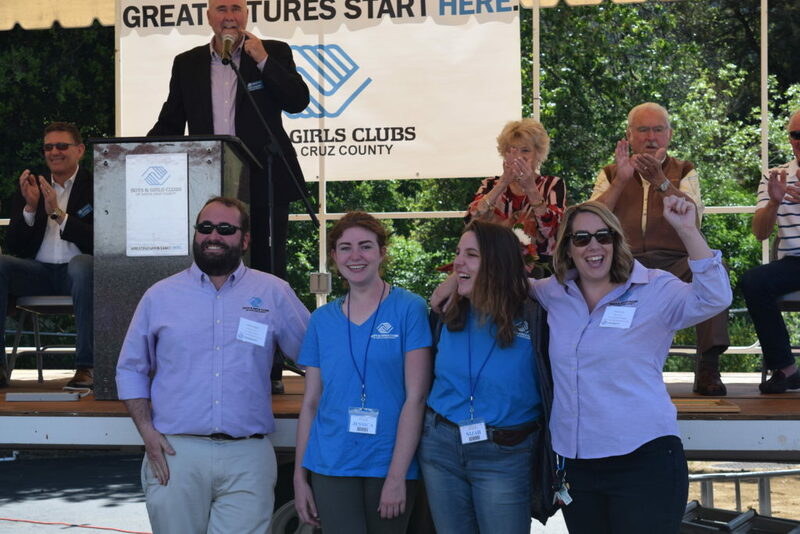 Targeted to open in early 2018, this slimmed down version of a full-scale Clubhouse is the first step towards establishing a presence and highlighting the need for affordable and accessible youth programs in San Lorenzo Valley and Scotts Valley. 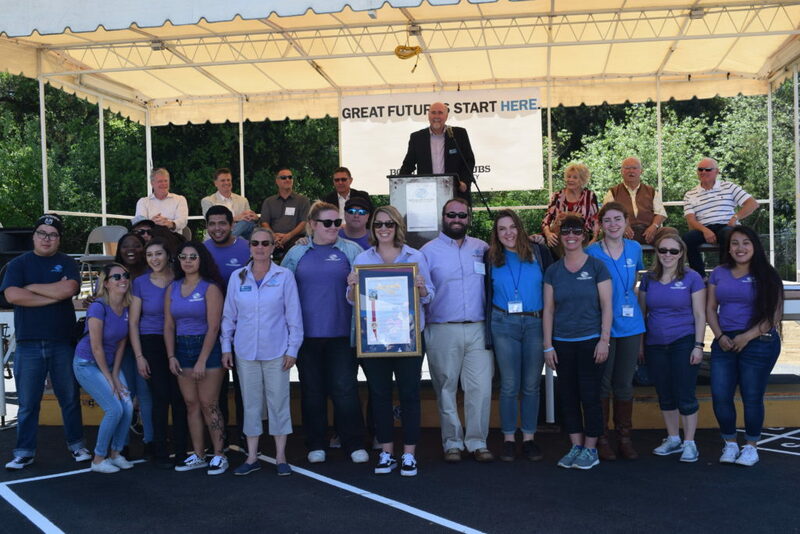 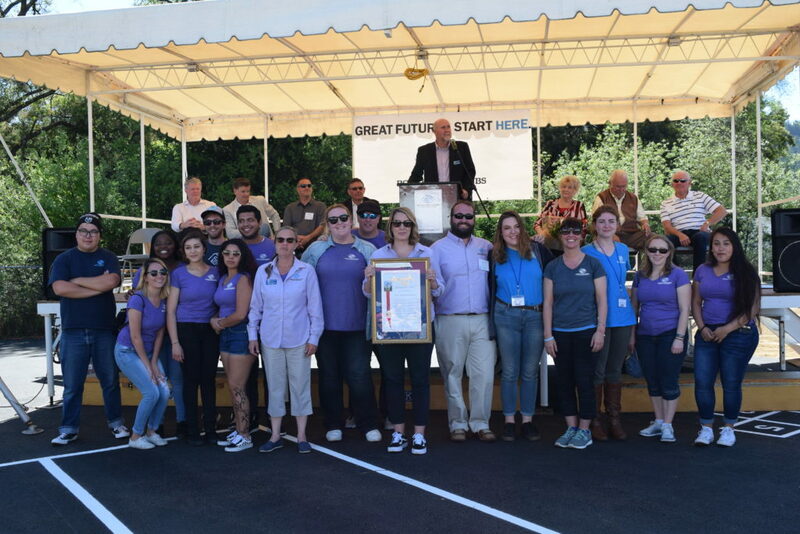 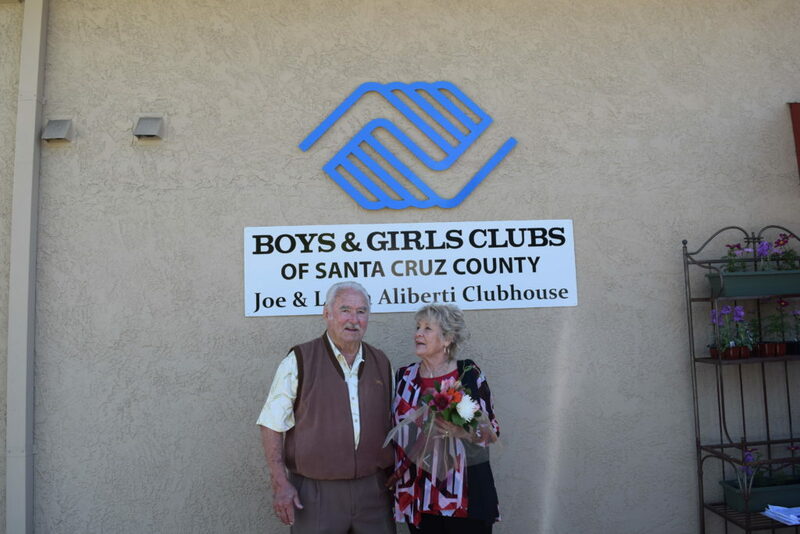 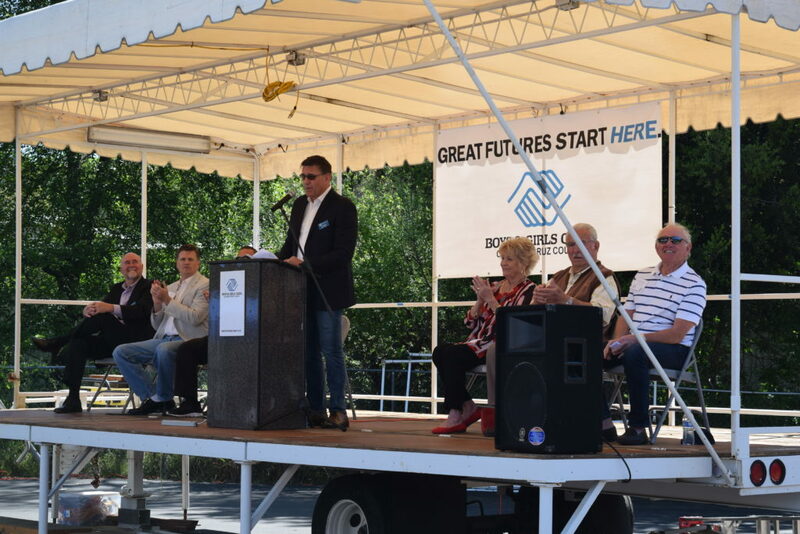 Managed and operated by Boys & Girls Clubs of Santa Cruz County, the Joe & Linda Aliberti Clubhouse will offer affordable age-appropriate supervision and programming for youth, ages 6-18, after school and during the summer. 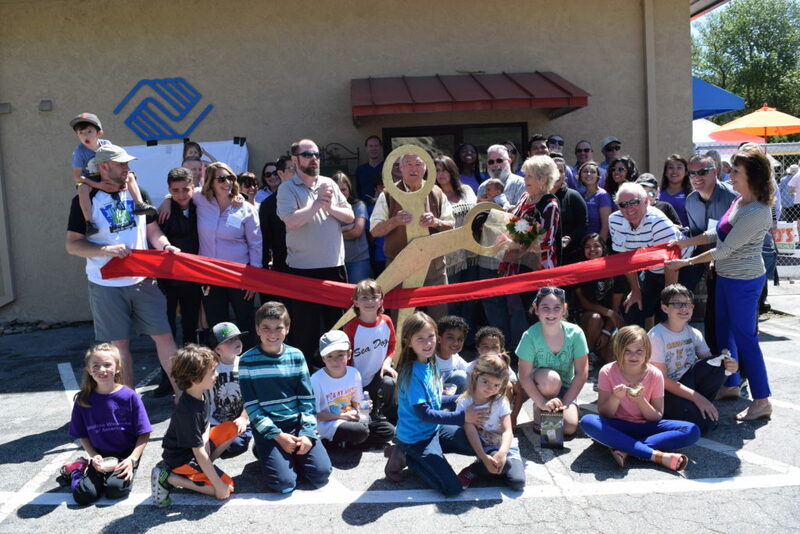 The 4,087 square-foot Clubhouse, located on a 2-acre lot at the corner of El Pueblo and Scotts Valley Drive, includes a learning and education room, a small technology area, kitchen, a multi-use activity room, and a large outside play area. 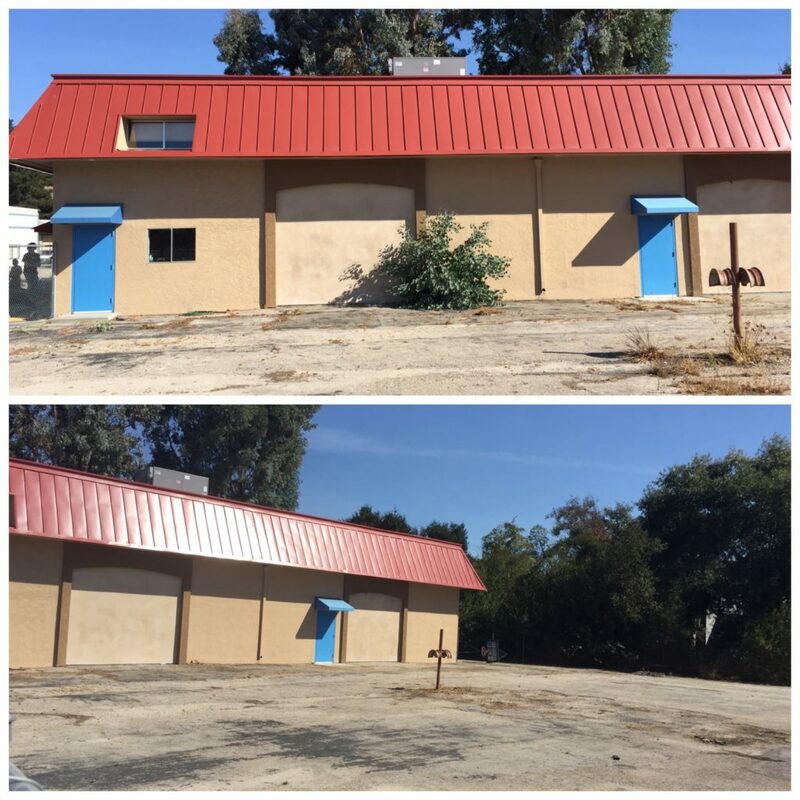 Plans for eventually building a new 15,000 square-foot building on the front portion of the property are on hold until a full community assessment is complete and permitting and funding are in place.